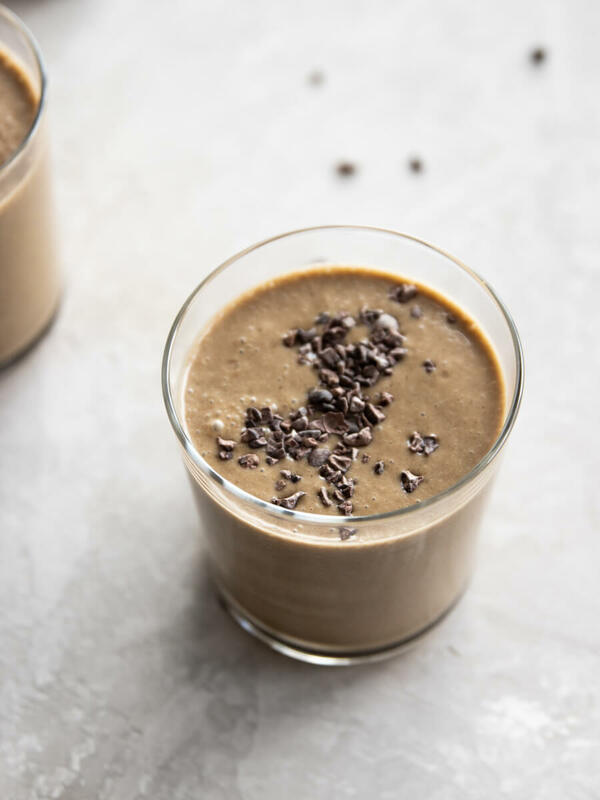 This refreshingly delicious zucchini cacao smoothie is so good you won’t even taste the extra serving of zucchini in it! 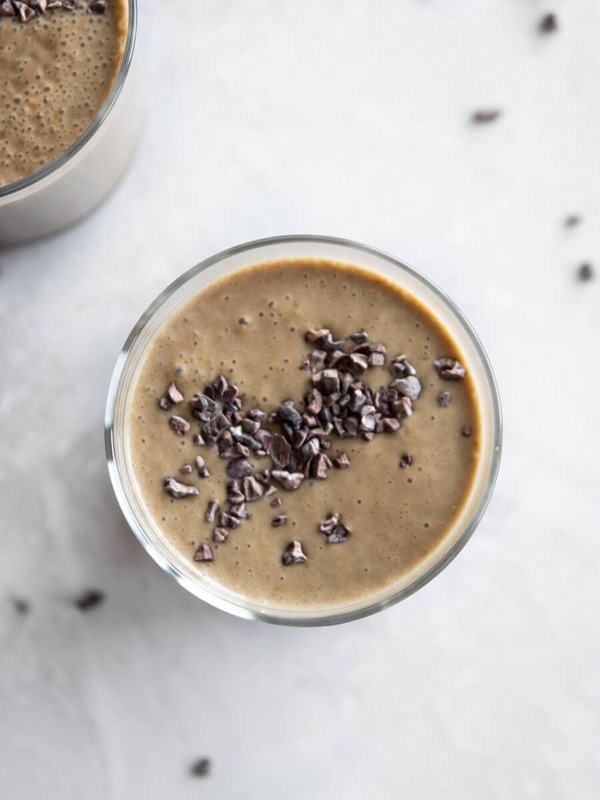 Made with fresh zucchini, cacao powder, and hemp milk, this recipe is delicious any time of the year! 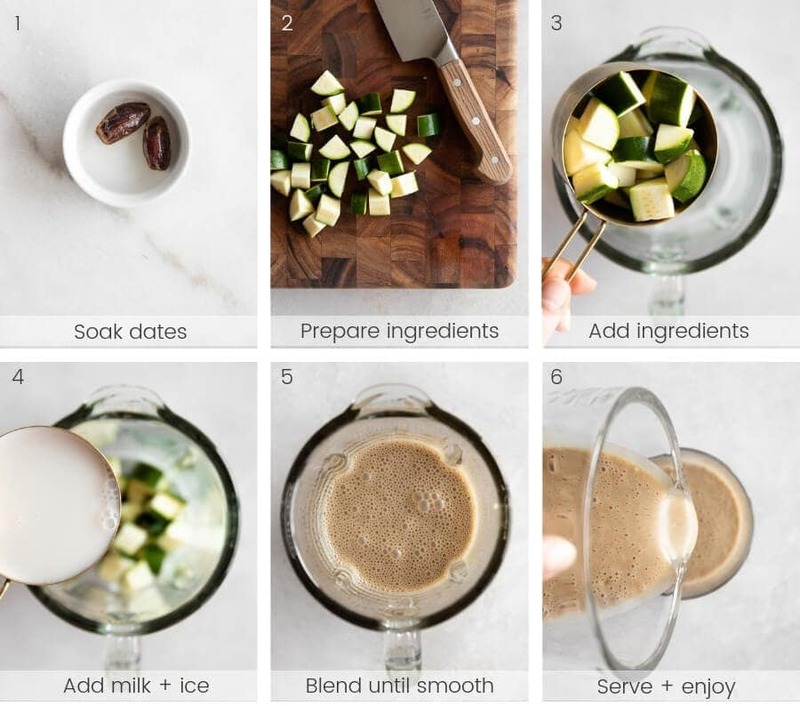 Yes, there’s zucchini in this smoothie. And, no, it’s not disgusting. In fact, you won’t even taste it! It’s that delicious. And it’s a great way to load your smoothies with extra veggies. Win win, right? I’ve been making this recipe for a couple years now and it always tastes amazing! If you love chocolate, you’re going to absolutely love this creation! And depending on how much liquid you decide to add, you can adjust the thickness. I love topping my smoothies with a little-frozen fruit in addition to some of the ingredients. It just makes it a little fancier, especially if you’re making it for someone else! So why add zucchini to your smoothies? For starters, it’s a great way to add an extra serving of veggies into your daily protein and boost your fiber intake. 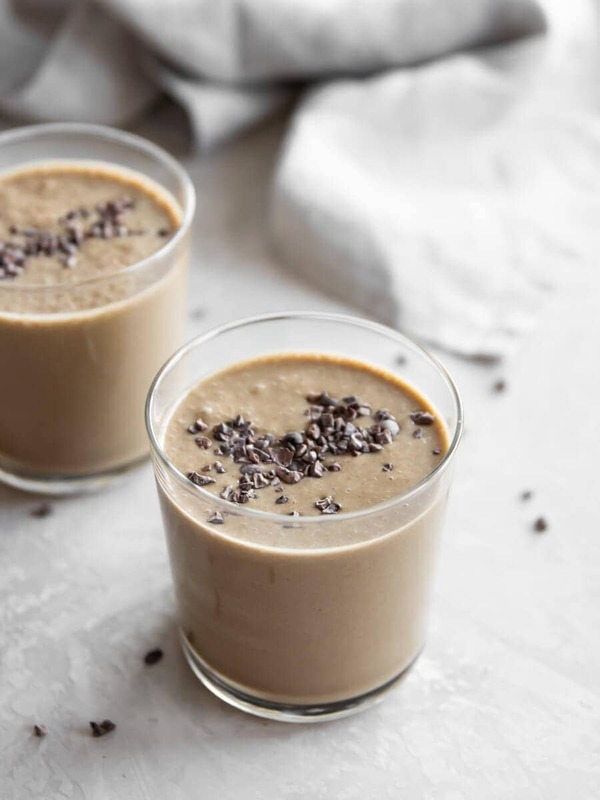 They don’t add any taste so it’s a perfect neutral addition to your smoothie. They’re also rich in nutritional value and rich in vitamin C, folate and beta carotene. Wash, slice, stick them in a container and freeze for quick and easy access. You can either eat them raw or steam them for 5 minutes before storing them in a container (just make sure they cool down first!) so it’s a little easier on your digestive system. Leave on the peel on if it’s organic, otherwise be sure to peel the zucchini before adding it to your smoothie. 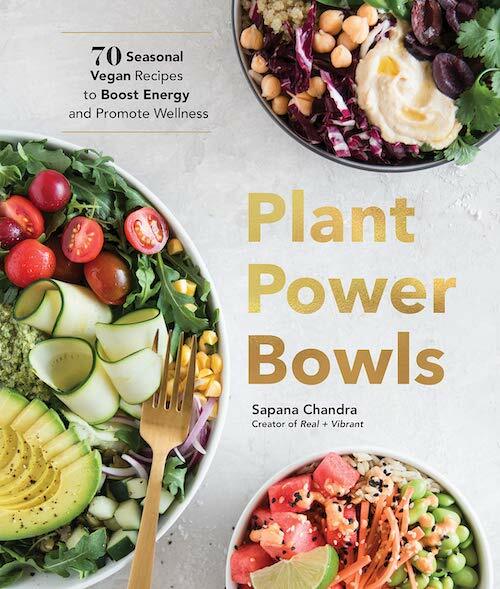 Combine the ingredients in a high-speed blender. Blend until smooth and creamy. This is delicious. Tried it with peanut butter which which made it really creamy, just added a bit stevia for added sweetness. Perfect for my sweet tooth. Thank you for the feedback, Daniela! I love the idea of adding peanut butter to it. Great smoothie. Just pinned it. It really looks good & I love how easy it is! I enjoy banana & almond milk in my smoothie. Thanks for putting it together.